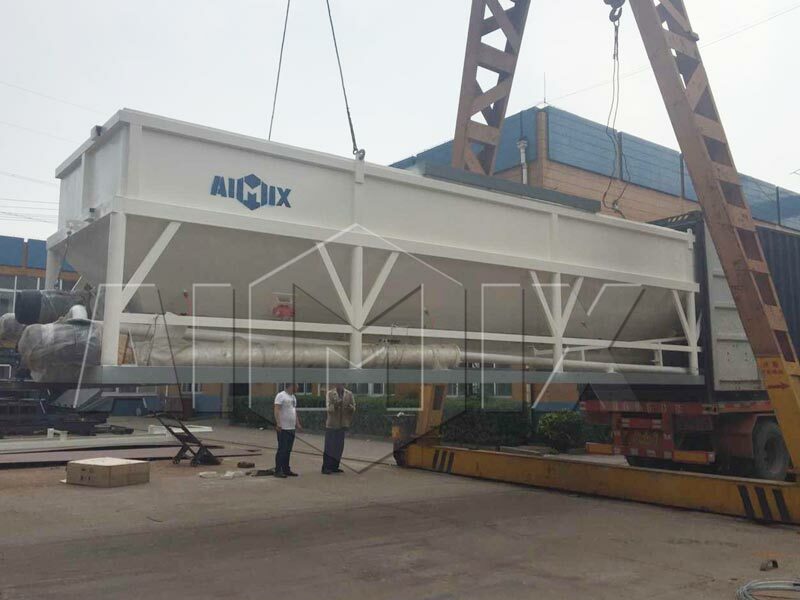 One set of Aimix Horizontal cement silo was sent to Australia on June 12th, 2018. The following is a picture took on the loading site. 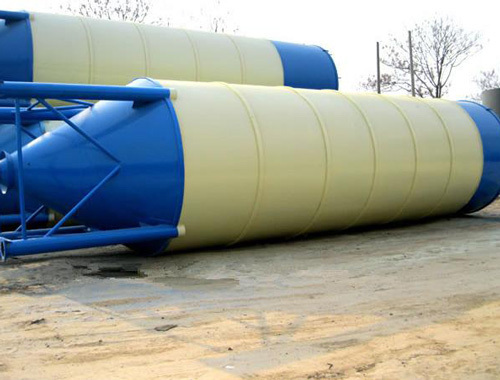 This cement silo is a mobile type with capacity of 50 ton. Horizontal cement silo is also called low-level cement silo. It is used to hold and discharge cement and other powder materials. They are fully-mobile, simple to transport, easy to set up on site and equipped with an electronic weighing system. This allows any quantity of cement or powder discharged to be controlled and also provides an accurate indication of what remains inside the cement silo. 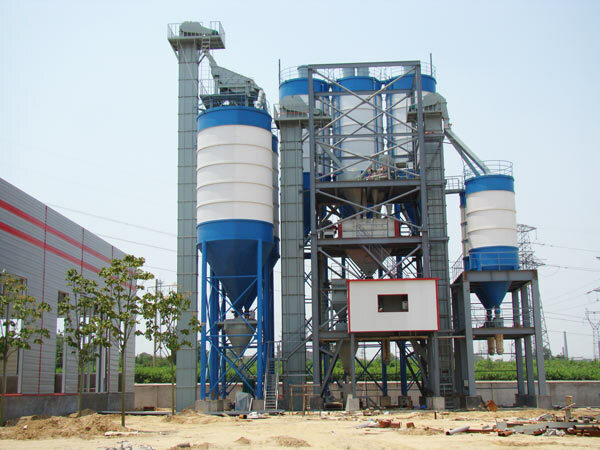 They are usually used together with concrete batching plants and dry mix mortar plants. 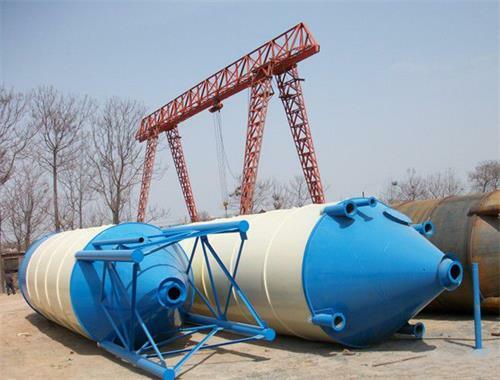 Aimix group provides both horizontal cement silo and vertical cement silos for customers to choose. 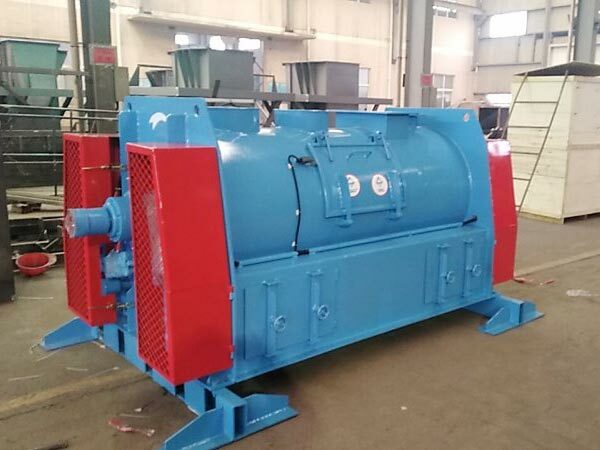 The capacity can range from 30t to 300t with bolted and welded type. As an experienced China cement silo manufacturer and supplier, Aimix group has exported our cement storage steel silo products to Australia, uae, Qatar, South Africa, Gujarat, Iran, Pakistan, Indonesia, Cambodia, Sri Lanka, Qatar, India, Vietnam, Thailand, Romania, Peru, Korea, Sri Lanka etc. countries. If you want to buy a cement silo or have any questions, please don’t hesitate to contact us via email sales@aimixdrymortarplant.com or leave a message in the form below.